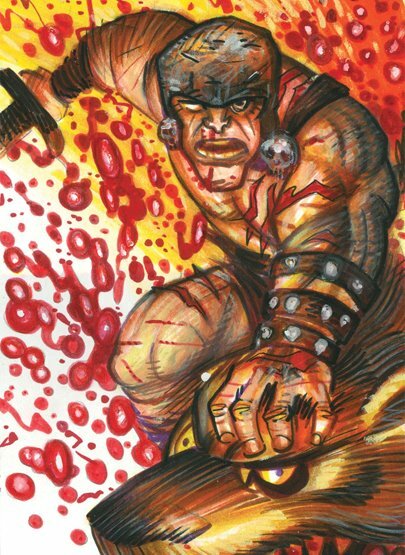 We have several promo cards in the works for the March show. We have commitments from the follow manufacturers. 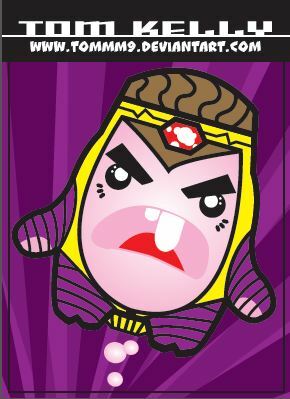 When the cards are in hand we'll post pictures and announce what set they are going to be for. Both an art studio and an online community, Asylum Studios has a rapidly growing fan base and a huge list of artists that share their works online. 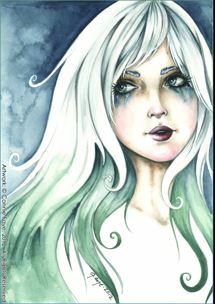 Asylum has committed to providing a promo card for one of their upcoming releases with art by Asylum artist Dana Black. Card is LIMITED TO 300 with an equal amount available each day when the doors open. Known for their popular sets like Dexter, Ghost Whisperer, and Vampirella plus upcoming sets for Red Sonja, Vampirella 2012, and The Tudors Update. 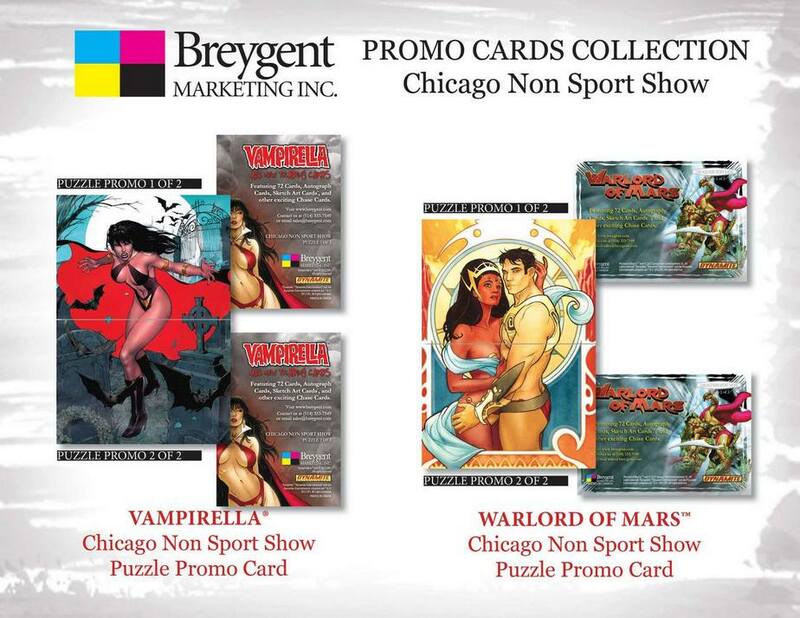 Breygent has gone above and beyond this show, with a total of 4 promos! Click their logo to go to their website. 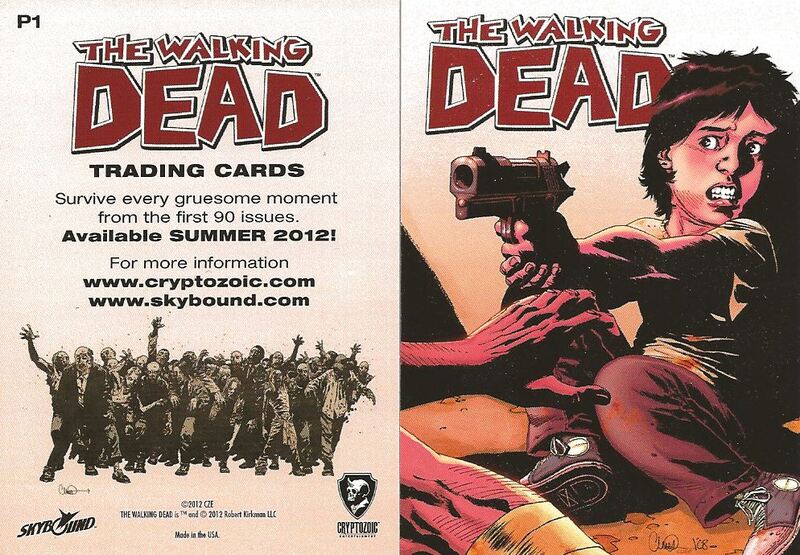 The promo is for the Walking Dead Comics Set coming this summer! Click on their logo to go to their trading card site. Cornerstone of the hobby market, Rittenhouse is probably best known for their Marvel Comics, Star Trek and James Bond licenses. They also make cards for lots of genre favorites like Warehouse 13, Spartacus, NCIS, and more. 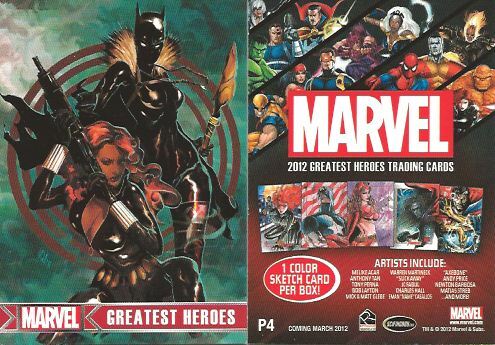 The have provided us with the P4 promo for Marvel Greatest Heroes. While not show exclusive, it is a convention promo and will be a tough find outside of eBay. Versicolor is a print to order company who expanded last year into card sets with the very popular Bettie Page Private Collection. They made a name for themselves with quality cards with beautiful images, and collectors will probably remember the dozens of promo cards for the set too. Well, Bettie Page Private Collection Series 2 is coming later this year and we'll have the first promo available for this set! Paul will have one special promo card for those that stop by his table at the show and one for those that donate the the Treasure Chest Foundation. Paul will be accepting donations of kid-oriented sets, boxes, and new toys as well as having the Treasure Chests Of Art available as a complete chest or individual sketch cards. Other Surprises May Show Up Too! 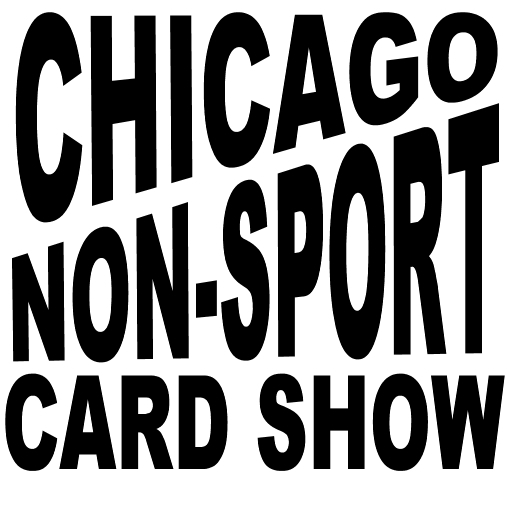 We will have the first two Chicago Non-Sport Card Show promos, P1 and P2, featuring art from our artist guests Connie Faye Persampieri and Tom Kelly. This is the beginning of what we hope will be a every-show tradition. Scifi Cards has made a special promo just for the show. 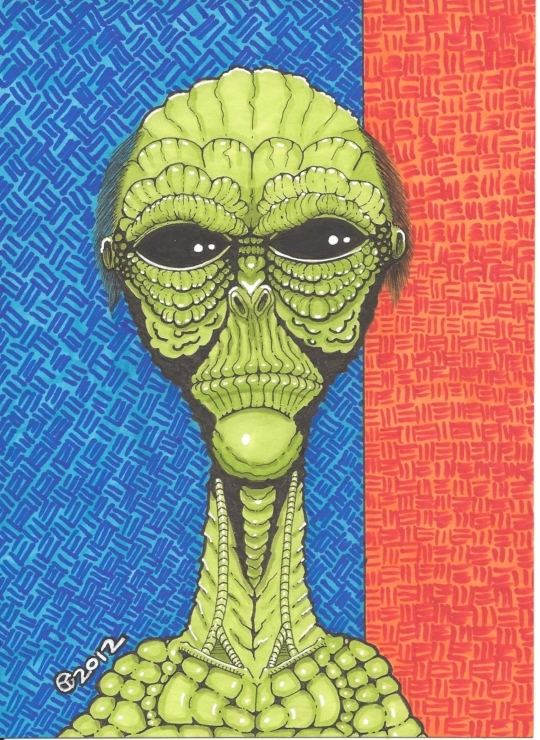 P15 in the Alien Promo series, the art is done by Clint Yeager. Limited edition of numbered cards, while supplies last.